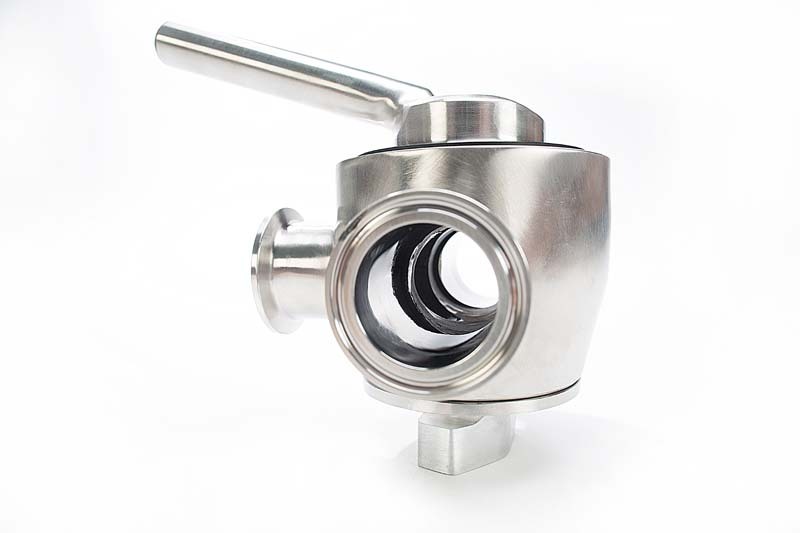 Sanitary Solutions is your source for a T316 Sanitary Stainless Steel Rubber Three Way Plug Valve primarily found in the Beverage, Chemical, or Dairy Industries for valve applications needed to provide a minimal pressure drop and low temperature. 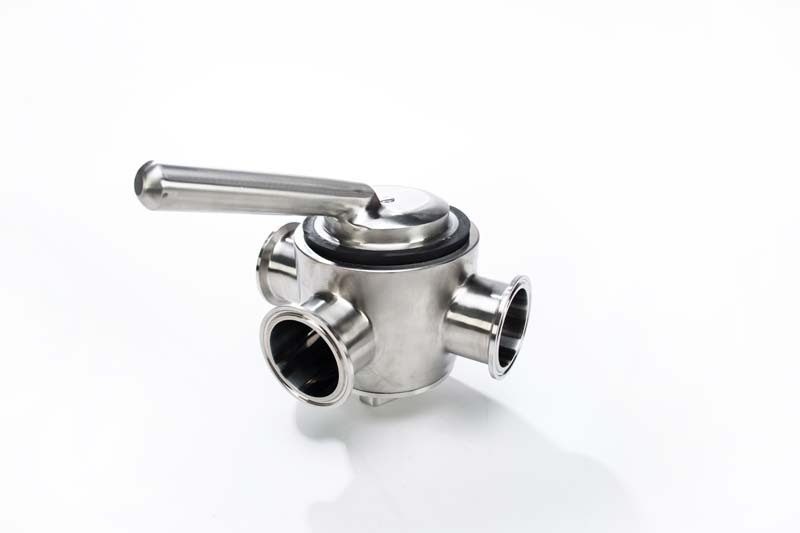 Our T316 Sanitary Stainless Steel Rubber Three Way Plug Valve is stocked with a clamp end size of 1.50", 2.00" and 3.00" in our warehouses in West Columbia, South Carolina. 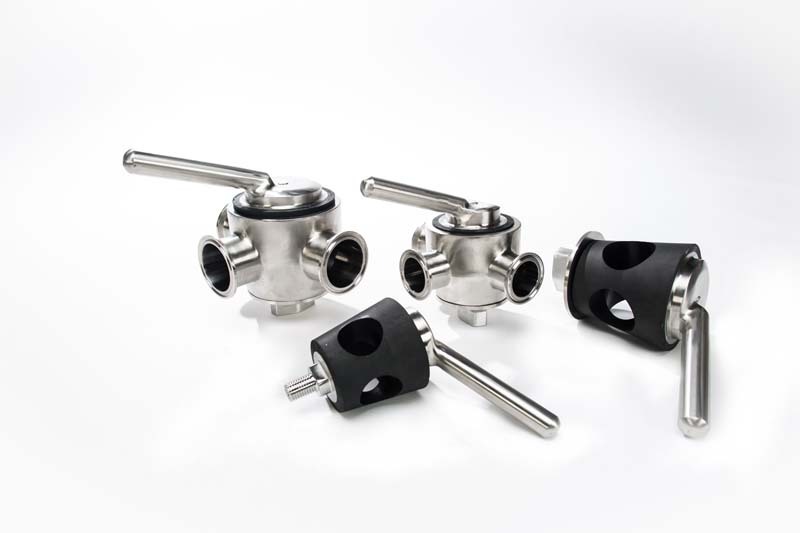 As for the surface finish of the T316 Sanitary Stainless Steel Rubber Three Way Plug Valve , our valve is polished to meet a 3-A sanitary finish. If you look at our three way rubber plug valve, you will see that the plug handle is positioned according to the "T" or three way position. Sanitary Solutions will supply you a T316 Three way plug valve at a T304 price-- Great Upgrade/Great Value/Great Price! NEW ADDITION: 3" T316 S.S. Rubber Three Way Plug Valves are in STOCK! As you examine a picture of the stainless steel rubber seat, you will see the seat is made of a T316 forged stainless steel, O-Rings are made from Nitrile and the plugs are made from Silicone Rubber. 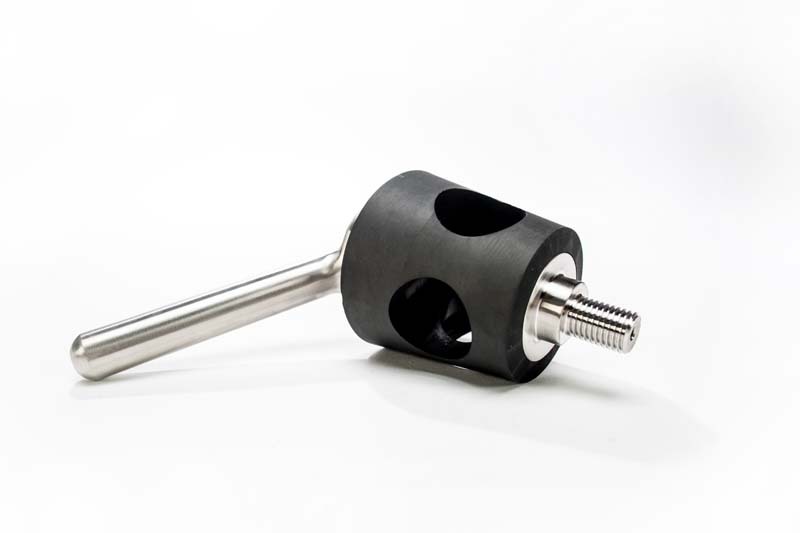 Our plug valves are marked with the alloy, size and a heat number for full trace ability as well as capped and bagged so the product arrives in pristine condition. 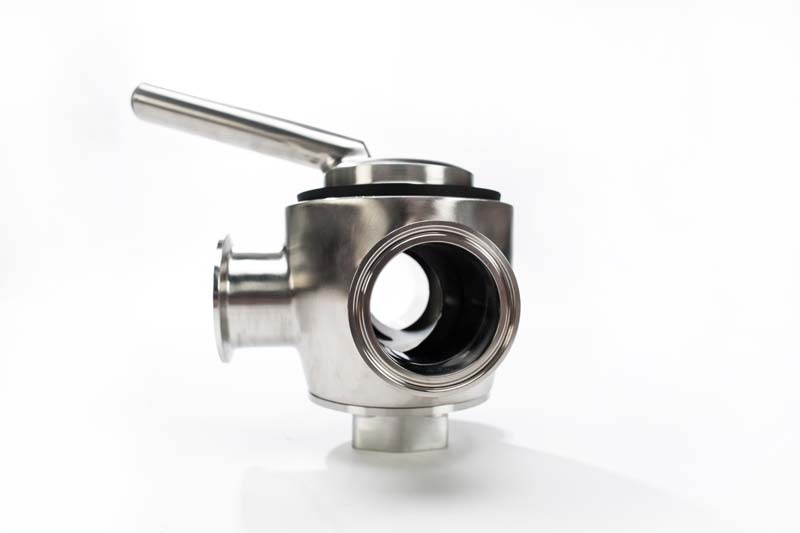 Upon downloading the Valve PDF Sheets on pages 38 & 39 in our "NEW SANITARY SOLUTIONS VALVES/PRODUCT RECOVERY SYSTEMS CATALOG", please take note of the dimensions and features of this valve. Please Read: The Pressure / Temperature Rating for each of the valves is : 25 PSI at 95 degrees F.
Sanitary Solutions recommends the Sanitary Stainless Steel Rubber Three Way Plug Valve for only non-hazardous material, a low pressure application, and temperature not exceeding 90 degrees F since leakage may begin from the time the valve is installed and placed in normal operating and cleaning applications. When you need a T316 Sanitary Stainless Steel Rubber Three Way Plug Valve in either a 1.50", 2.00" or 3.00" size, call us at 1-888-909-3569 or 1-855-640-7871 for same day shipments.